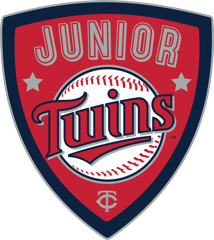 Please join us and the MN twins for a FREE clinic at Otter Lake Elementary School. Click the link to sign up. Then click Youth Clinics and find the White Bear Lake Link. See you May 10th. Registration for 8U is still available for girls. If you are interested please contact Michele Johnson at scheel13@gmail.com to sign up. Registration for all other levels is closed. Get ready for a fun season of softball. Get decked out and cheer on your team with White Bear Fastpitch Apparel from Strauss. Click on the link below. Online store closes April 14th at 11:59pm. Thank you to Ian Jorgenson from Century Fence in Forest Lake for the great assistance and donation getting fencing and piping for our batting cages.